One day after Saxo Bank Tinkoff Bank confirmed the renewal of the contracts of Benjamin Noval and Jesus Hernandez, it has said that another rider who backed Alberto Contador in his successful Vuelta a España campaign has been given a new deal. 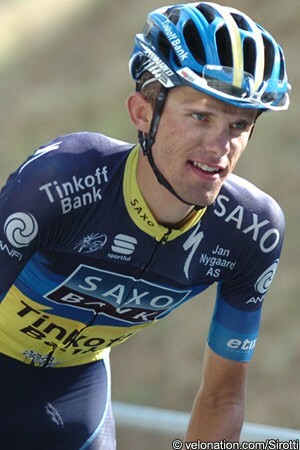 Riis sees him as both a helper to Contador and others and also someone who will evolve and grow in his own right. “I believe Rafal will be an important rider for us in the years to come, both as a domestique and a rider, who will make results on his own,” he said.